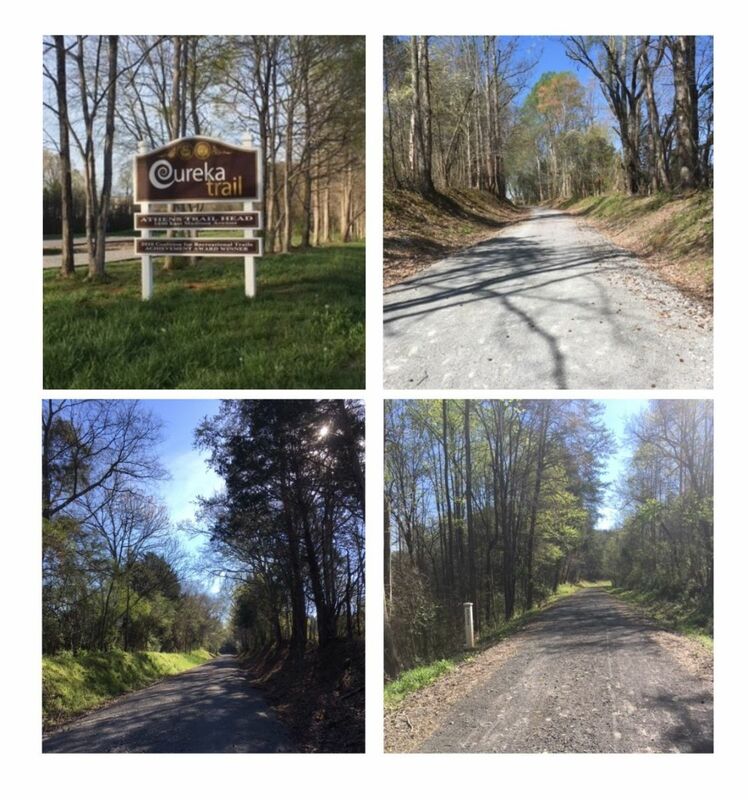 The 5K run is an out and back course on the Eureka Trail Athens TN, a crushed gravel with little to no grade. The start / finish line will be at the trailhead. Water stations will be located at the Fairview road crossing about a 1/3 of the way on the course. The 1 Mile fun walk will be held on the health triangle portion of the trail at the trail head. Register on line by or paper entry postmarked by 24 April 2019 to ensure getting a t shirt and reduced entry fee. After 24 April entry fees increase and t shirts will be given on a first come basis. Of course the theme will be Star Wars Dairy - casual or formal! Following the Moo Run !! !